Following the sad passing of Babette Cole in January 2017, the website and online shop that we had built for her understandably took a back seat. Last month saw the 2-year anniversary of her death; an opportunity to reflect on how lucky we are that the colour, exuberance and joy that was Babette Cole lives on in her books and artwork. With this in mind, we are happy to announce the re-opening of the online shop, where you can find and purchase Babette’s books, artwork and a range of gifts featuring her wonderful illustrations. 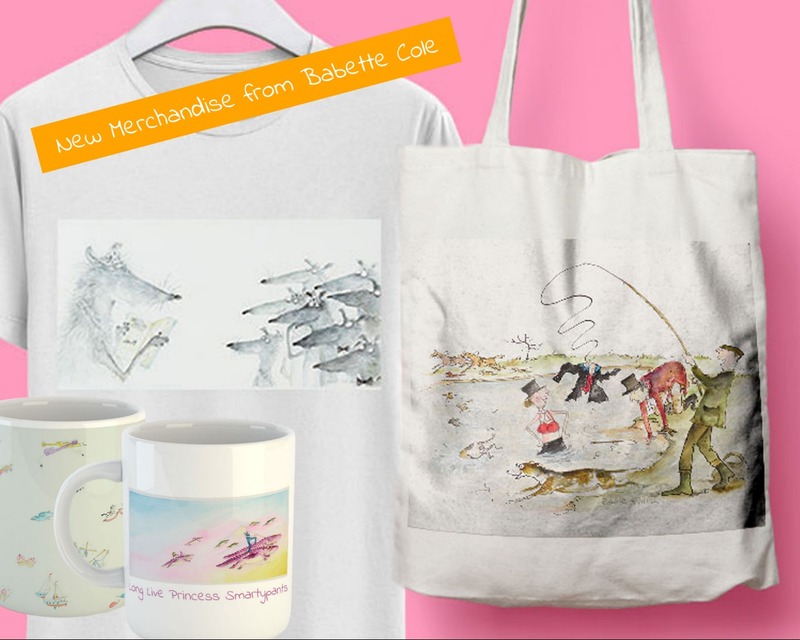 We are so pleased to be involved in managing the shop on behalf of Babette’s publishing team at Inky Sprat and to have the opportunity to create a variety of gifts to feature in the new shop. There is huge opportunity here to create all kinds of products, so that fans of Babette far and wide will be able to have a small piece of Babette’s world in their own home. So, there’s a whole load of ideas in the pipeline (watch this space! 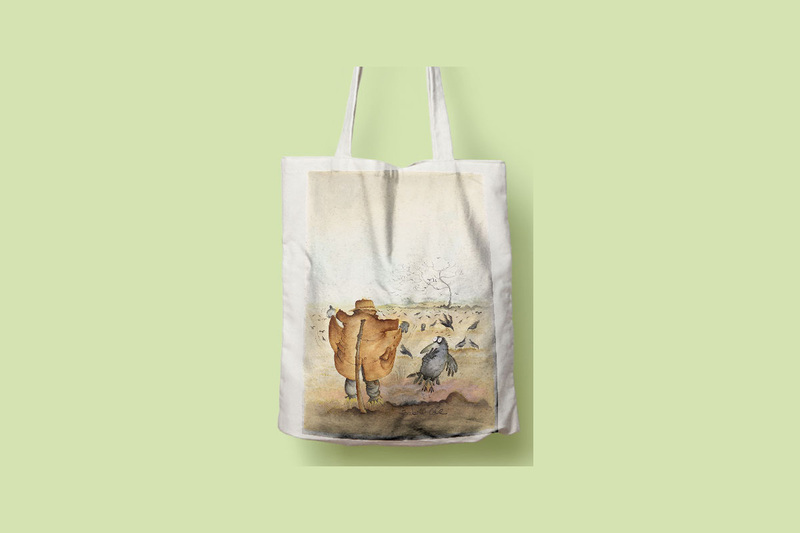 ), but to begin with we chose a few items; mugs, t-shirts, greetings cards and tote bags. We worked with the team at Inky Sprat to sort through Babette’s vast archive of work and select those that would work best. Particularly for the greetings cards, it was great fun to use Babette’s wonderful, zany artwork to create designs for everything from Valentine’s Day to Mother’s Day and birthdays. 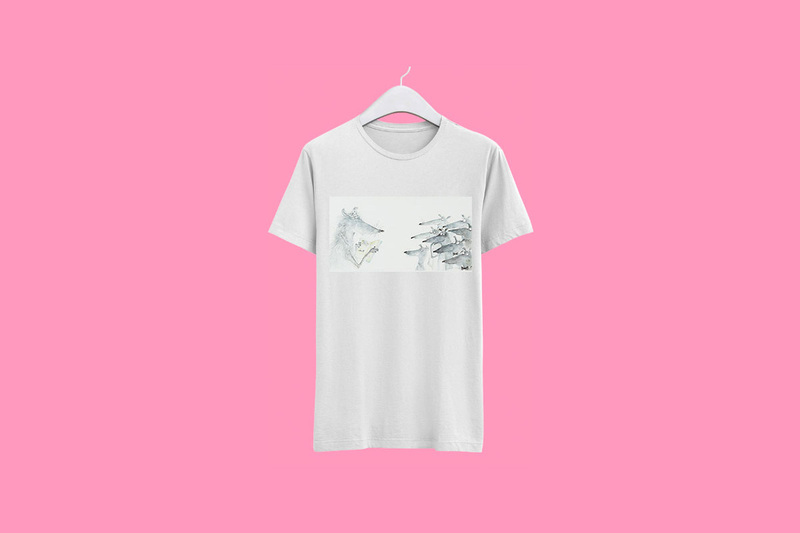 This next stage of the online shop and new products are in their infancy at the moment, but we hope this is something that will continue to expand and grow, so that Babette’s story can continue and she can be remembered through her amazing creations. 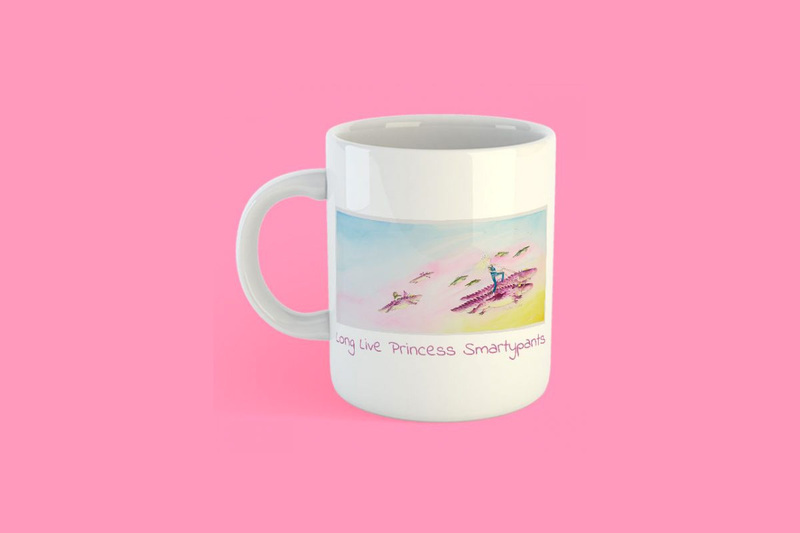 Whether that means someone drinking their morning cup of tea from a Princess Smartypants mug, carrying their shopping in a Scarecrow tote bag or rocking a Lady Lupin t-shirt, her memory lives on in all of these small ways. You can visit Babette’s shop here to see all of the lovely things that are available.